Montblanc fountain pens can be refilled with standard international-sized ink cartridges or with the ink converter originally provided with the pen and any brand of bottled ink.Colorado Pen offers international-sized ink cartridges in over 30 different colors. 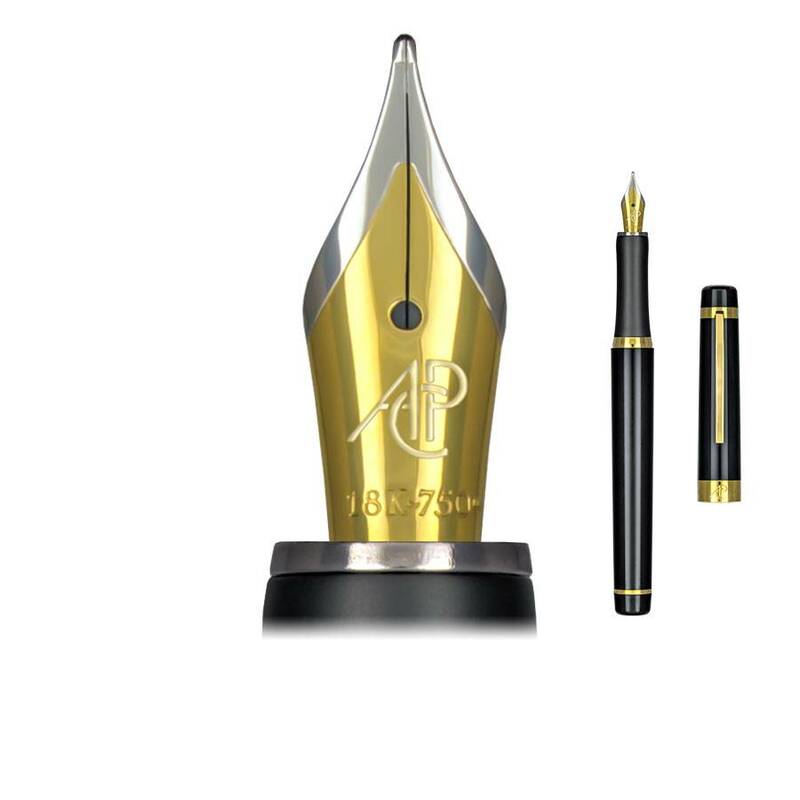 This specially formulated ink helps keep your Montblanc fountain pen writing smoothly.If you still have your original ink converter, Colorado Pen has a large selection of bottled ink from which to choose. Our brand arrives in a huge 90ml bottle. Pelikan offers standard ink or its premium Edelstein ink in nine vibrant colors. Waterman bottled ink is offered in all the favorite colors.